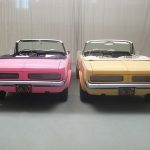 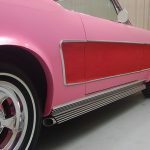 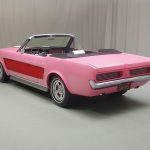 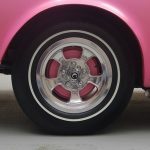 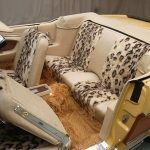 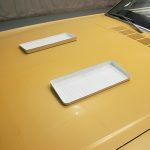 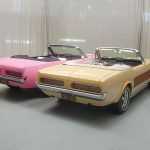 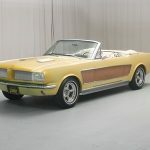 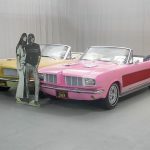 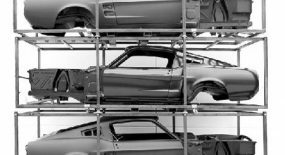 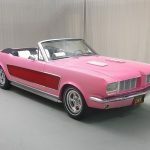 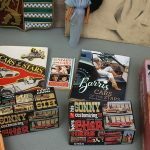 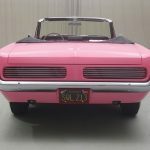 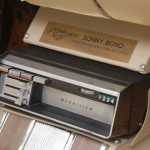 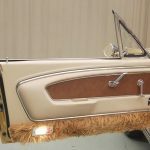 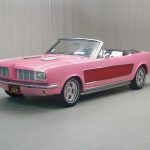 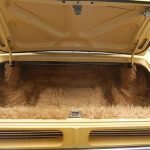 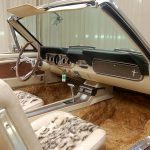 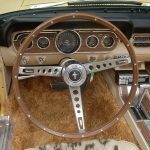 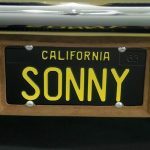 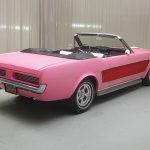 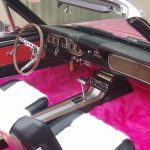 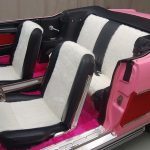 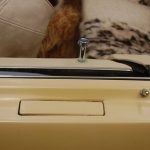 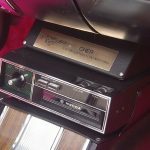 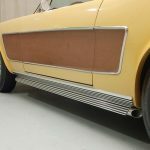 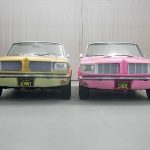 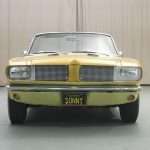 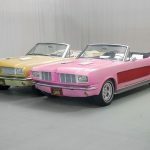 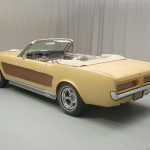 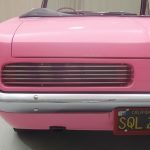 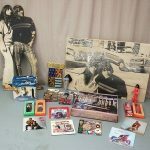 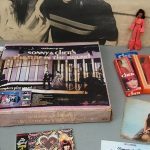 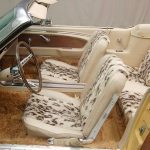 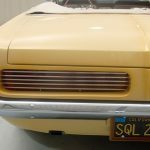 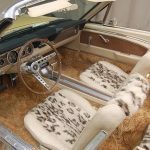 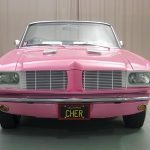 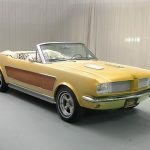 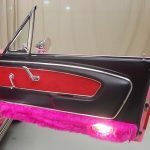 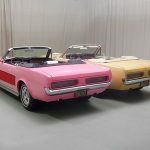 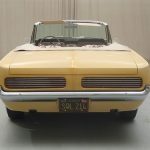 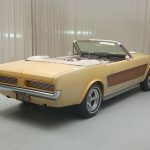 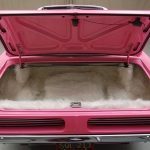 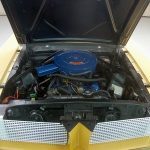 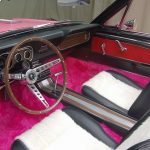 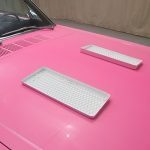 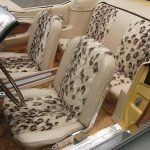 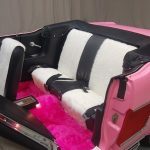 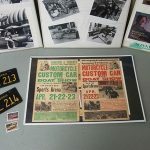 I must have missed these the first time around, then again maybe have seen these and just chose not to acknowledge them but back in 1966 George Barris was commissioned to create these custom convertible Mustangs for Sonny and Cher. 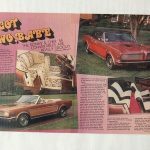 A promotion with the hottest car around for one of the hottest acts around. 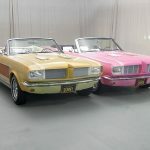 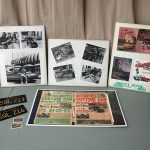 Apparently these cars have been doing the rounds at the auction houses and just keep popping up. 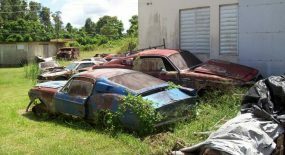 This time on ebay for a tidy £270,000 (around $US450,000). 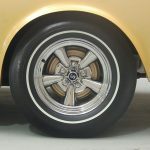 I’m just going to come out and say it, these things are damn ugly. 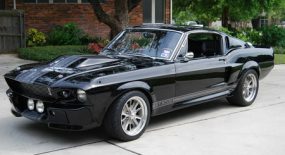 Though maybe back then i would be drooling all over them, then again maybe not. 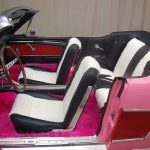 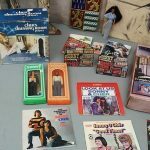 First of all I’de to thank Cameron for this amazing blog, it has everything anyone wants to know about building the ultimate thrill ride. 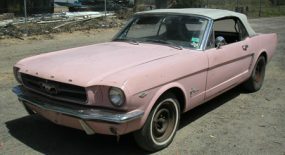 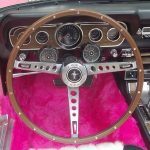 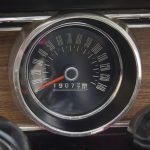 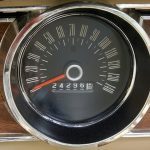 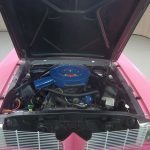 I’m planning to start a project on a 67 or 68 mustang, but I want to do it with a twist, my idea is to get a descent one, restore the body, get a salvage 05 or 06 mustang, and transfer the interior, engine and gearbox to the old body, sounds nutts right = > but I’ve asked around and I’ve been told it could work, I was wondering if you guys can help me out with this, I’m not very concerned about fitting the engine it should fit perfectly…right? 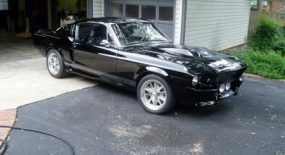 = > my main concern is the interior, some guy told me it shouldn’t be a problem but I might have some issues with the door panels, and the airbags, after doing the transfer and getting the car on the road, I’ll ice it with the Eleanor kit…please if anybody thinks this could work I’ll be more than grateful! 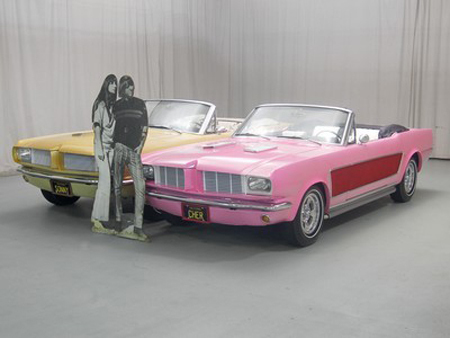 what the h%ll did they do to those poor mustangs?!? 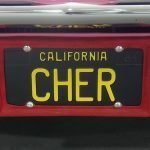 they’re hidious!